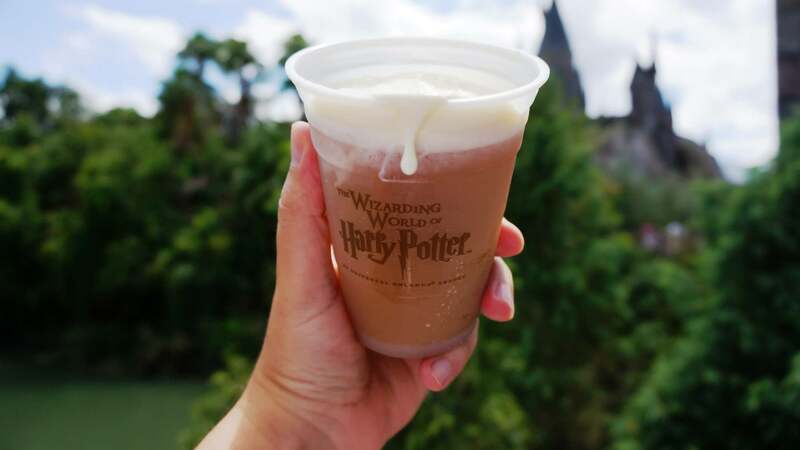 Welcome to the OI guide to Universal Orlando’s Dining Plans, two separate and distinct programs now offered at Universal Orlando Resort. The Universal Dining Plan (or UDP), the second variation, is available only to those visitors who book a Universal Orlando vacation package, and it includes full-service, quick-service, and snack options. We now present a complete look at the details of both plans, followed by expert analysis and tips on how to get the most out of them. Accepted at over 100 locations throughout Universal Studios Florida, Islands of Adventure, Volcano Bay, and CityWalk, the UDP-QS allows guests to pre-purchase dining credits for use during their day at the parks. How is it purchased? The UDP-QS is available for purchase online at UniversalOrlando.com, at Dining Reservation kiosks in the parks and CityWalk, and all quick-service locations inside Universal Studios Florida and Islands of Adventure. Price and restrictions: $21.99 for adults, $13.99 for children ages (3 to 9; children must order their quick-service meal credit from the kids’ menu at participating locations). How is it redeemed? Each guest is provided with a plastic dining card, similar to a credit card, which they must present to a cashier at check-out. Where can it be used? The UDP-QS can be used at virtually every quick-service restaurant and food & beverage kiosk inside Universal Studios Florida, Islands of Adventure, and Volcano Bay. In addition, select locations at CityWalk also accept UDP-QS credits, including Starbucks, Cinnabon, Bread Box, and Hot Dog Hall of Fame. Exception: there are two in-park dining locations that don’t show the “UD” designation. These are USF’s Simpsons Fast Food Blvd and IOA’s Three Broomsticks. However, this is not much of a problem, since practically everything offered at these two restaurants is available on the dining plan. Still, it’s a good idea to ask before you order. Where can’t it be used? The UDP-QS cannot be used for any items at Universal’s full-service restaurants, nor can it be upgraded to include full-service meals. In addition, the dining plan does not include any venues at Universal’s on-site hotels. Is the UDP-QS worth it at Universal Studios Florida? Now we get to the important question. To answer it, let’s look at three examples of how you might use the UDP-QS during a day at Universal Studios Florida. Remember, for an adult the UDP-QS costs $19.99. All the prices on this page exclude tax. Here’s what we can deduce from these examples: To save a decent amount of money using the Universal Dining Plan – Quick Service, you need to find entrees over $12.00 and snacks over $4.00. Unfortunately, these are somewhat rare. Most entrees cost between $7.99 and $10.99, meaning that, without careful planning, it’s difficult just to break even with this plan. More times than not, you’ll lose money. What’s worse, the plan includes two beverage credits. This is fine if you need them, but many guests enjoy Universal’s popular 99-cent refillable cup program or their newer Coke Freestyle program. If you decide to participate in one of these, your beverage credits as part of your dining plan – which could be worth more than $6.00 – are likely to be useless. In this case, there is no way to break even using the UDP-QS. You can learn more about Universal’s refillable cup and Coke Freestyle programs by clicking here. Update: Universal now offers the Universal Dining Plan – Quick Service with the Coke Freestyle cup for $27.99 per adult or $19.99 per child 9 and under. It’s also worth noting that the most expensive items are certainly not the healthiest. 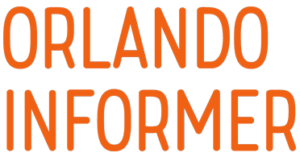 Is the UDP-QS worth it at Islands of Adventure? 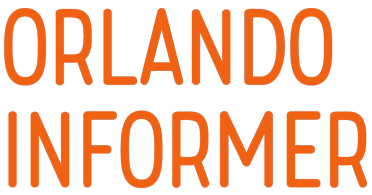 As we see in these examples, getting the greatest value out of the Universal Dining Plan – Quick Service is the same story at Islands of Adventure as it is at Universal Studios Florida. To save any actual money, you need to find the most expensive entrees. Otherwise, you’re likely to lose money. Is the UDP-QS worth it at Volcano Bay? Seeing as how Universal’s new water theme park isn’t even open yet, it’s impossible for us to say definitively one way or the other whether the Dining Plan will be a worthwhile investment at Volcano Bay. Do we recommend the UDP-QS? You’ve seen the numbers, so you know that money can either be saved or lost using the Universal Dining Plan – Quick Service. So, ultimately, do we recommend that you purchase the program? Our answer is “yes” if you think the most expensive options we’ve listed above sound delicious, and you make sure you select one of them as your meal. Then, if you also make sure your snacks are close to or over $4.00, and your beverages are close to or over $3.00, you’ll save money! Purchasing and redeeming your credits at the restaurants can be a little bit of a hassle, but nothing that should deter you from avoiding the program altogether. Our answer is also “yes” if you are interested in pre-purchasing dining credits so you don’t have to worry about that part of your budget at the parks. 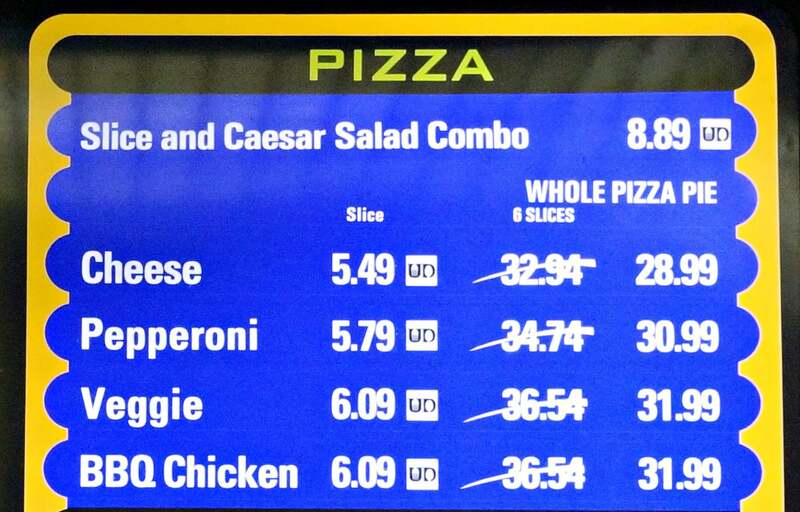 You may end up losing a little money if you don’t make your menu selections carefully, but for some folks, that is a fair trade for not having to keep a running tally of what everyone is buying. This is even more true if you have teens who want some time to explore on their own, but you don’t want to hand over cash for meals and snacks. Our answer is “no” if you think the most expensive options listed above are not appealing. 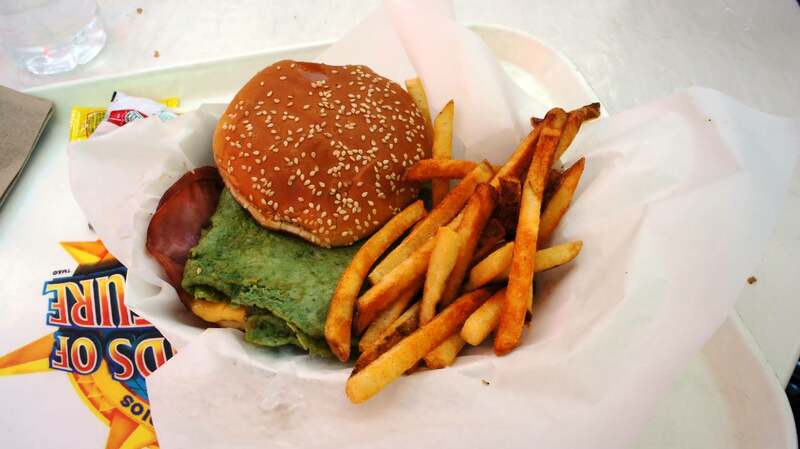 Our answer is also “no” if you’re interested in eating healthy, as all quick-service dining options, such as salads and veggie burgers, are less than $10.00, ensuring that you’ll lose money with the UDP-QS. Finally, our answer is “no” if you just don’t want to plan your snacking and dining ahead of time. If you prefer the idea of buying what you want to buy when you want to buy it, without worrying whether you’re saving or losing money, then this plan is not for you. 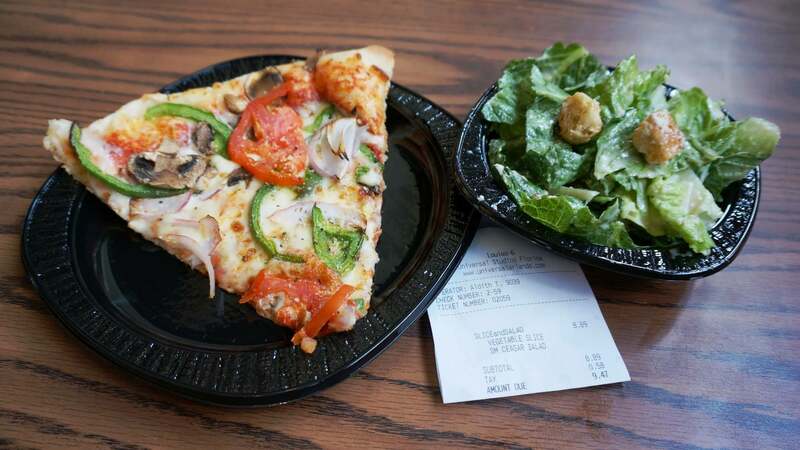 Chances are, if you don’t seek out the most expensive options as we’ve described, you’ll lose money with the Universal Dining Plan – Quick Service. OI tip If you’re planning to visit Universal for multiple days, we recommend only purchasing one day’s worth of the UDP-QS in advance. As it is non-refundable, and it is the same price whether you purchase it in advance or at the parks, the best approach is to try one day and see how everyone likes it. If it’s a hit, you can easily buy another day’s worth of credits. If it’s not, you don’t have to worry about trying to get a refund for your non-refundable purchase. The resort states that you cannot bring “picnic food” into their parks, implying that only the lightest of snacks are allowed through security. We’ve seen plenty of “picnic food” brought into the park. We can’t make any guarantees about it since the policy states what it states, but all we can tell you is we go to Universal at least once a week. Yes, we’ve seen a lot of sandwiches and bags of chips coming out of backpacks. Whatever you do, don’t bring food that needs to be heated, hard-sided coolers, or alcohol. The Universal Dining Plan, or UDP for short, is available as an add-on to any vacation package booked through Universal Parks & Resorts Vacations or an authorized third-party seller, like a AAA travel agent. The cost of the Universal Dining Plan is $55.99 + tax for adults and $18.99 + tax for children (age 3 to 9) – gratuities not included. 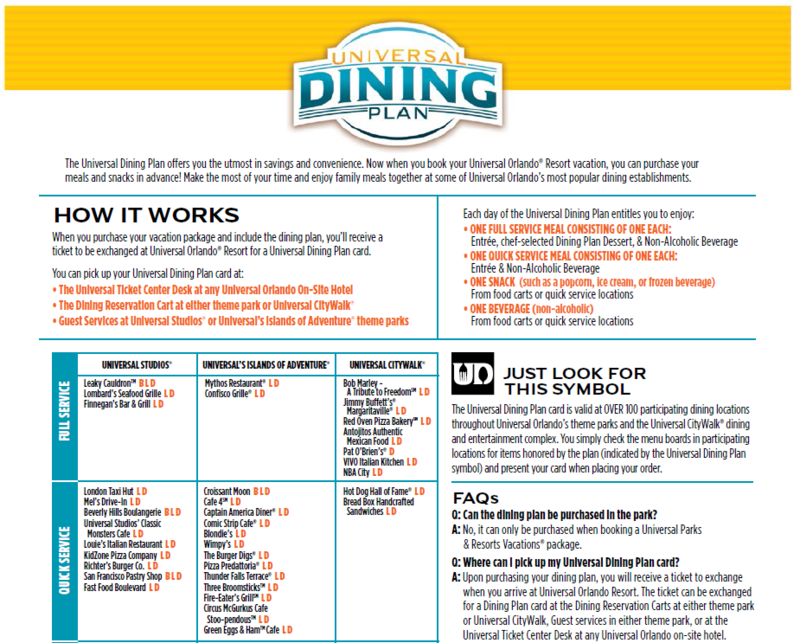 The Universal Dining Plan is NOT available for purchase at the parks. Please note that a table service credit may be used for the Superstar Breakfast at Universal Studios Florida (reservations required, call 407-224-7554; for some reason this option is not listed on the form above but is definitely available). In addition, the Grinch Character breakfast available seasonally at Islands of Adventure can be booked with the meal deal, same deal as above. A table service credit may also be used for the Cinematic Spectacular Dining Experience at Lombard’s Grille for an upcharge of $20.00 for adults and $7.00 for children. Is the UDP worth it? The very first thing to consider when answering this question is whether or not you would like to eat full-service meals during your visit – and if so, do the full-service restaurants you’re interested in accept the program (see above)? Please note that no venues at Universal’s on-site hotels participate. The next thing to consider is Universal’s refillable soda programs. The UDP includes three beverage credits, so again, if you buy one of the parks’ drink programs, you basically lose the value of your beverage credits. If you’ve considered these two points and the UDP still sounds like a possibility, then it’s time to consider the benefits. First, as we explained with the UDP-QS, this plan provides you with a way to pre-pay for your dining, so that will be one less budget to worry about while you’re traveling. Then it comes down to a matter of pricing. What if I can get free dining as part of a Universal vacation package? Like Disney’s free dining, this is a promotion that Universal periodically offers. If you’re considering it, just keep in mind that, like Disney, Universal may just be hiding the price of the dining plan in the hotel room rate (or another portion of the vacation package). So it’s always best to get a price quote for the exact same package, with and without the “free” dining. Then you’ll see what you’re really paying. OI tip Make a note, should you decide to purchase the UDP, you do not need to use all your credits on a daily basis. Rather, you have 14 days to use all the credits you’ve purchased. You’ll find this useful if, for example, you’d like to do the Superstar Breakfast (which requires a table service credit) on the same day you’d also like to eat at CityWalk’s VIVO Italian Kitchen (which also requires a table service credit). 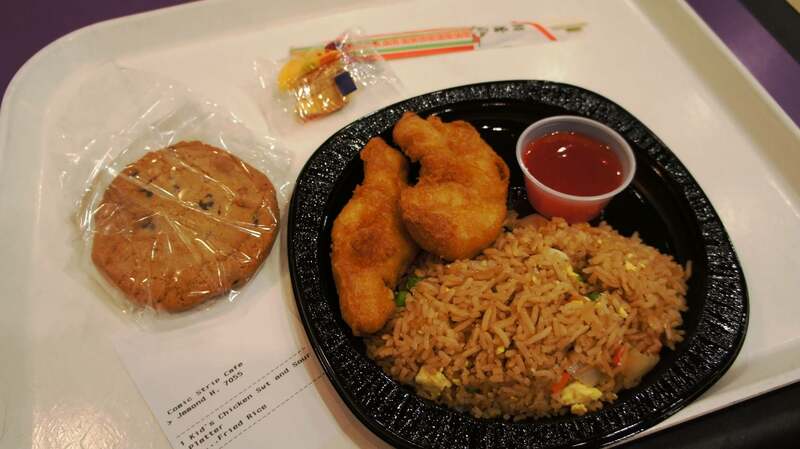 Then the next day, you could use two counter service credits for meals at Universal’s quick-service restaurants. OI tip If you purchase the UDP, it’s a good idea to make reservations for your full-service meals. All the information you need is on our reservations page. 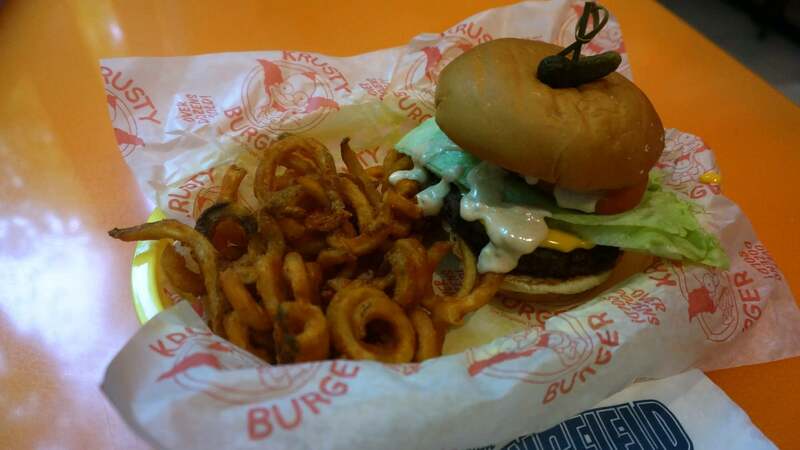 Krusty Burger at Simpsons Fast Food Blvd (USF). Veggie pizza at Louie’s Italian Restaurant (USF). 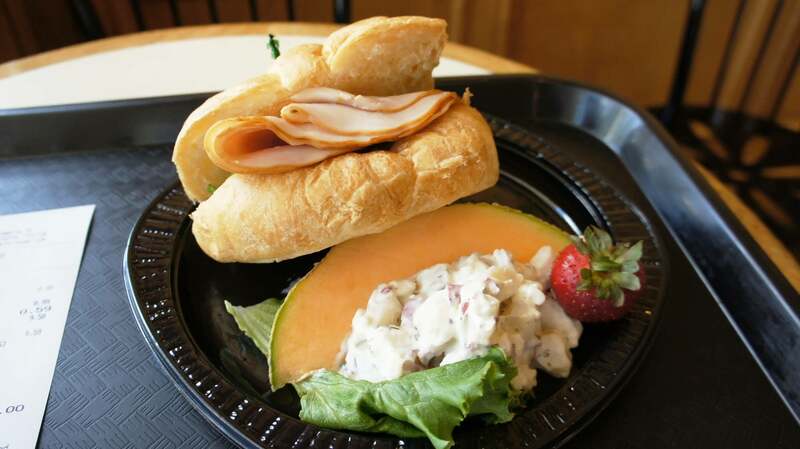 Sandwich & potato salad at Beverly Hills Boulangerie (USF). 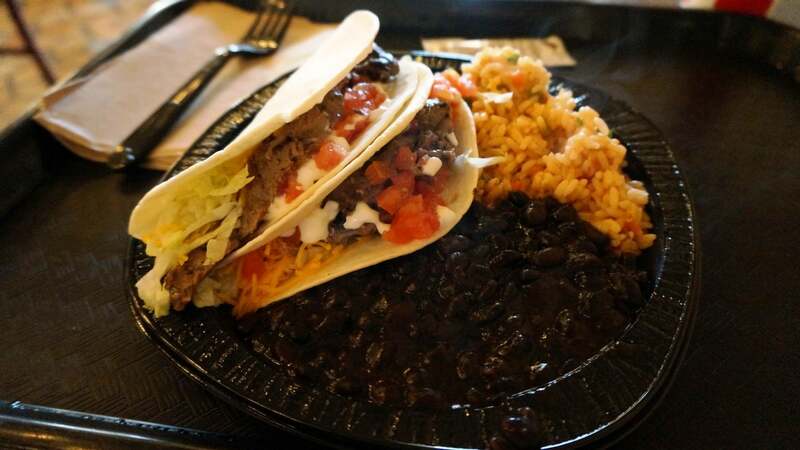 Steak Tacos at Cafe La Bamba (USF). 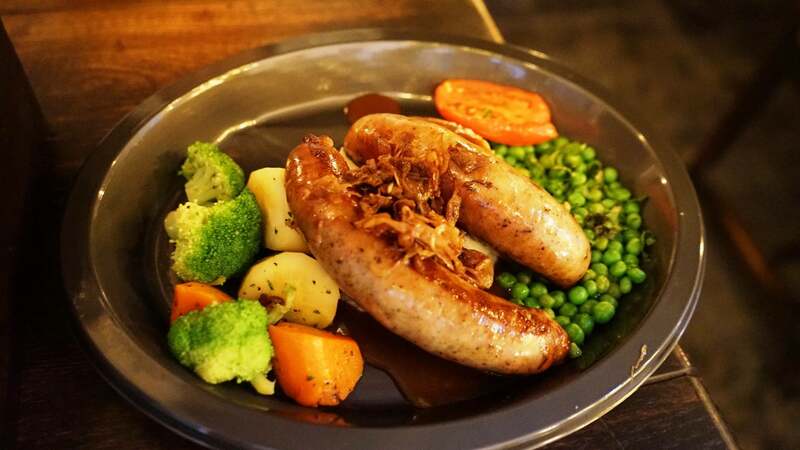 Bangers & Mash at the Leaky Cauldron (USF). Green Eggs and Ham Sandwich at Green Eggs and Ham Cafe (IOA). 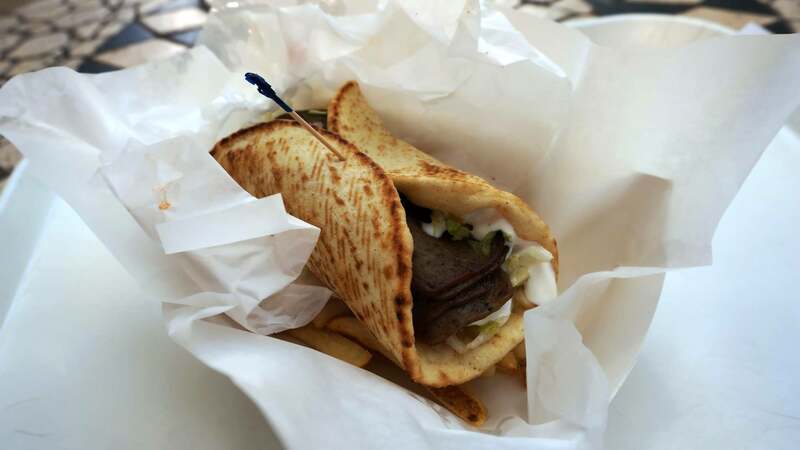 Gyro at Fire Eater’s Grill (IOA). 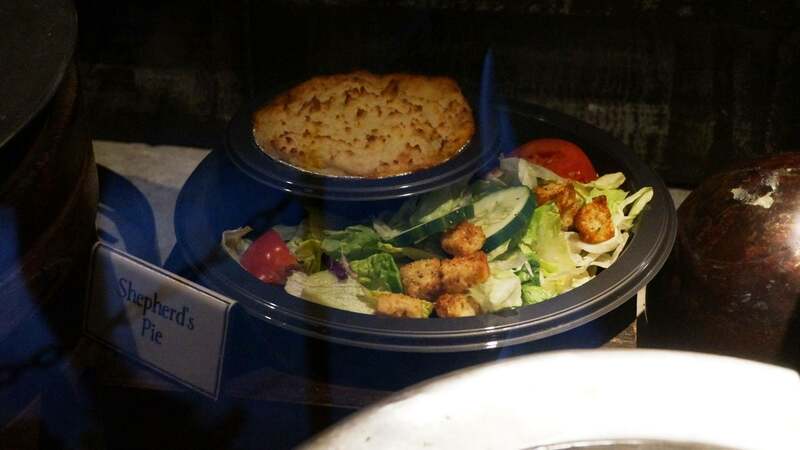 Shepard’s Pie display at Three Broomsticks (IOA). Kids Sweet & Sour Chicken at Comic Strip Cafe (IOA). 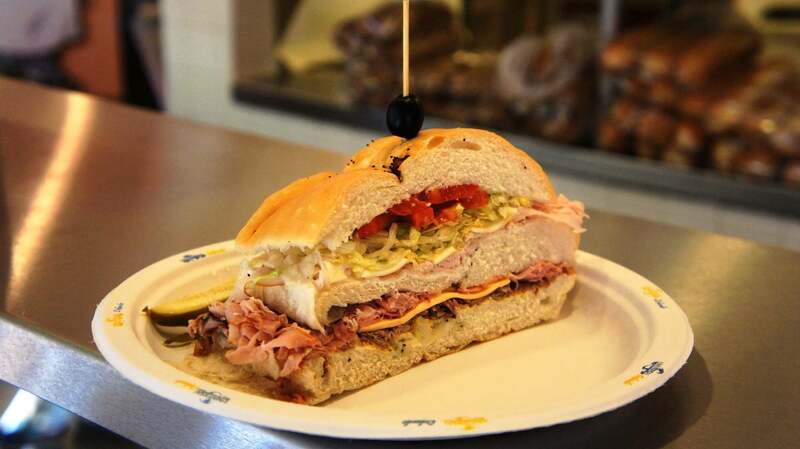 Famous Dagwood Sandwich at Blondie’s (IOA). 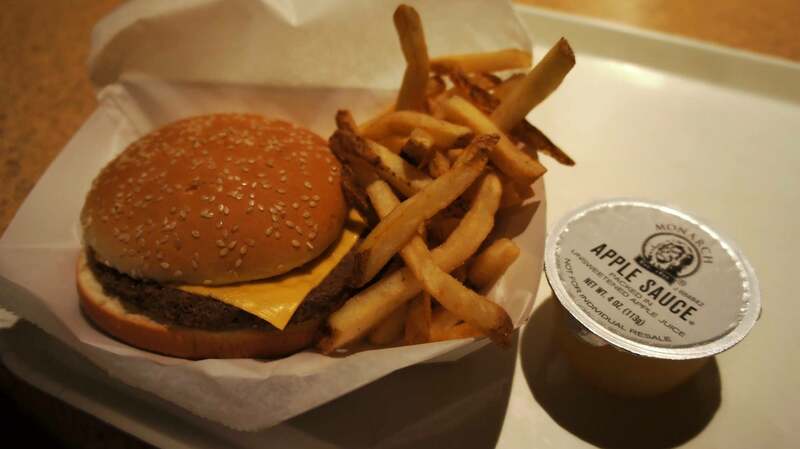 Kids Cheeseburger Platter at The Burger Digs (IOA). Butterbeer at the Wizarding World (counts as a snack).